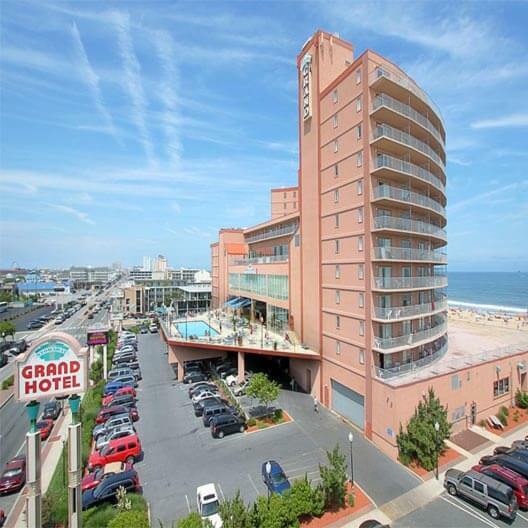 The Grand Hotel and Spa sits on Ocean City’s famous Boardwalk offering spectacular ocean views, with spa, fitness center, indoor and outdoor pools plus cafes, restaurants and bars all on-site. The Grand Hotel offers a 2-night Local Brew Package featuring commemorative glasses, beer in your room and meal credits at a local brewery. 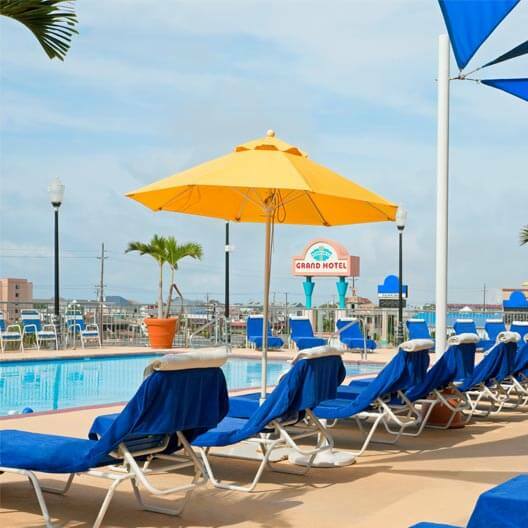 Two nights accommodations, a six-pack of the finest local craft beer, two souvenir beer glasses, a $60 voucher for Ocean City Brewing Company or other area restaurant, and a packet of nuts. You can add a brewery tour to this package by calling our sales team at (410) 289-3684 or emailing sales@sghoc.com. 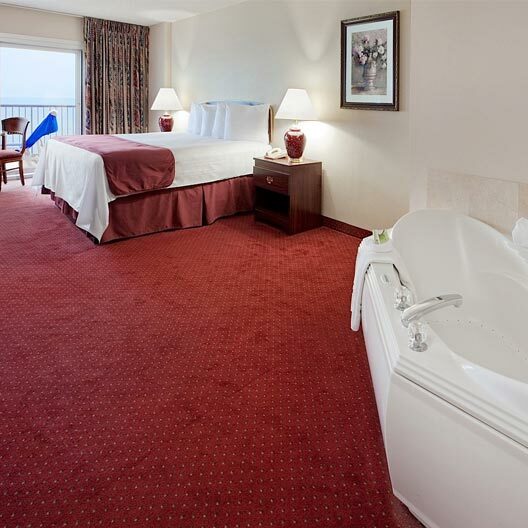 Enjoy your locally brewed craft beer in a jacuzzi room overlooking the ocean at the Grand Hotel & Spa. 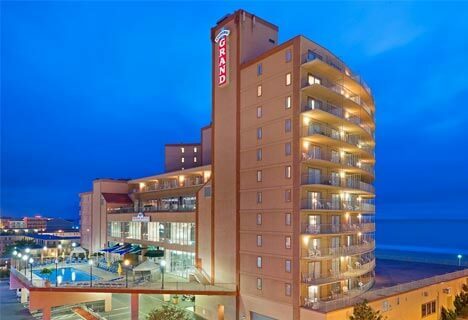 Located on the boardwalk and beach, the Grand Hotel is the perfect place to start exploring Ocean City’s fabulous locally made craft brews. 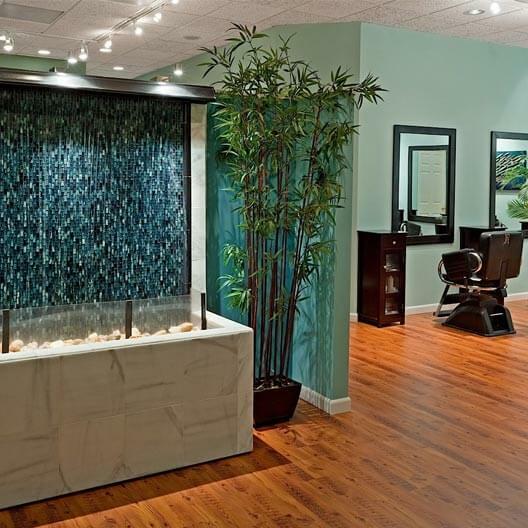 Once you finish the beer in the room, it will be time to go out and use your $60 voucher for more food and fun in Ocean City, MD! 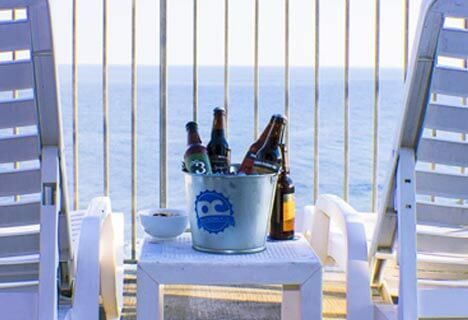 The Local Brew Package includes two nights accommodations, a six-pack of the finest local craft beer, two souvenir beer glasses, a $60 voucher to Ocean City Brewing Company or other area restaurant, and a packet of nuts. You can add a brewery tour to this package by calling our sales team at (410) 289-3684 or emailing sales@sghoc.com.